Kate Steinle died in her father’s arm. 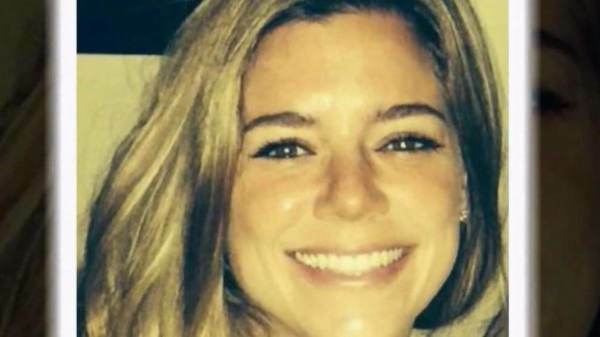 No Obama official contacted the Steinle family after their daughter’s death. 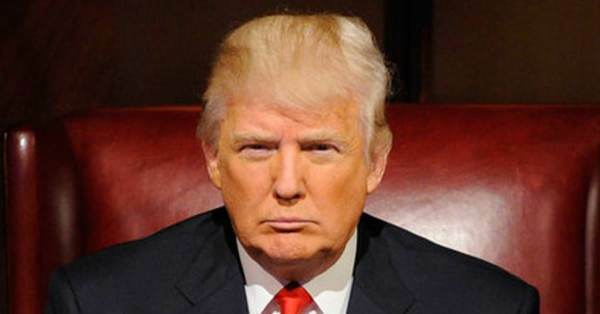 President Trump is furious over the verdict! President Trump needs to get tough on DACA and illegal immigration. The Democrats and open borders RINO’s care more about illegal aliens than Americans. Innocent Americans are senselessly murdered in sanctuary cities too often. 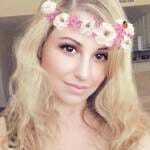 Americans watched in horror tonight as a 5-times deported monster was acquitted after murdering a beautiful young woman!